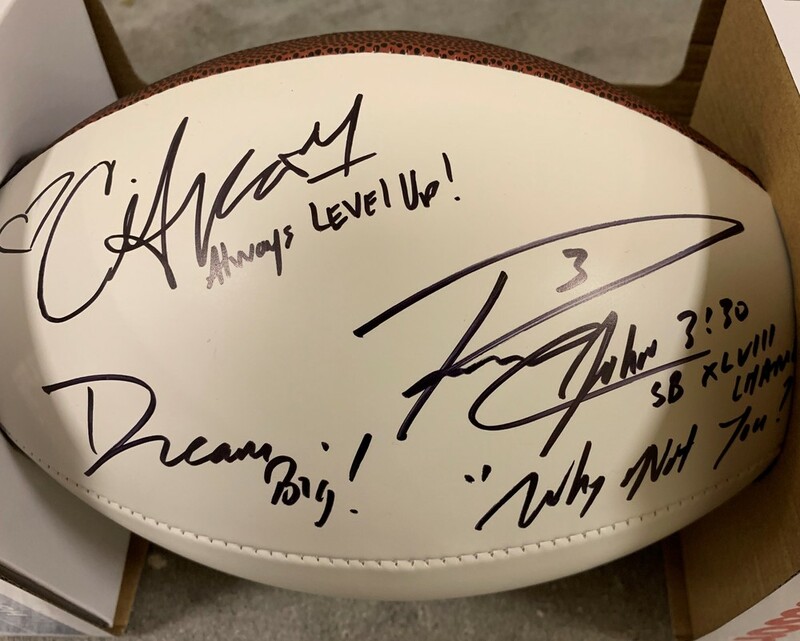 The Player Cause Collection features signed Items from some of the NFL’s biggest stars. 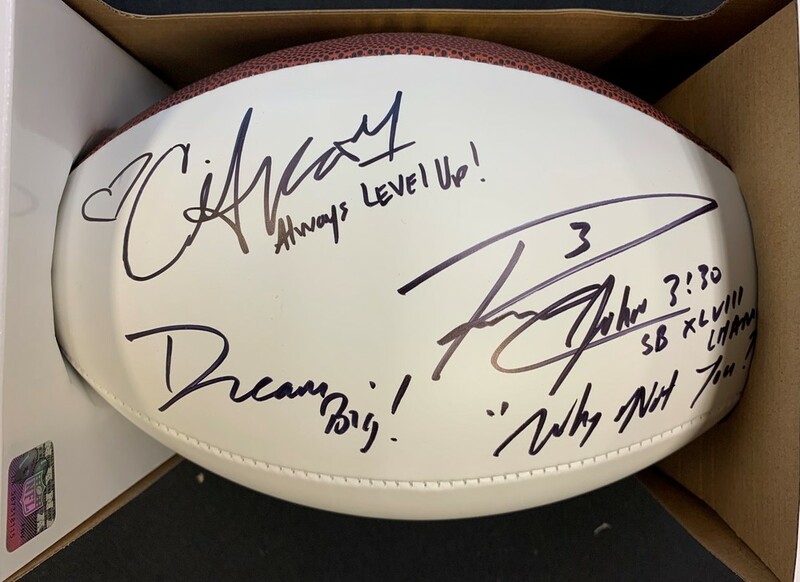 Through this unique partnership, we can offer fans amazing signed memorabilia and the best part, all of the money (100% of the final auction price) goes directly back to that player’s own foundation. It’s truly a win-win! Thanks for your support.